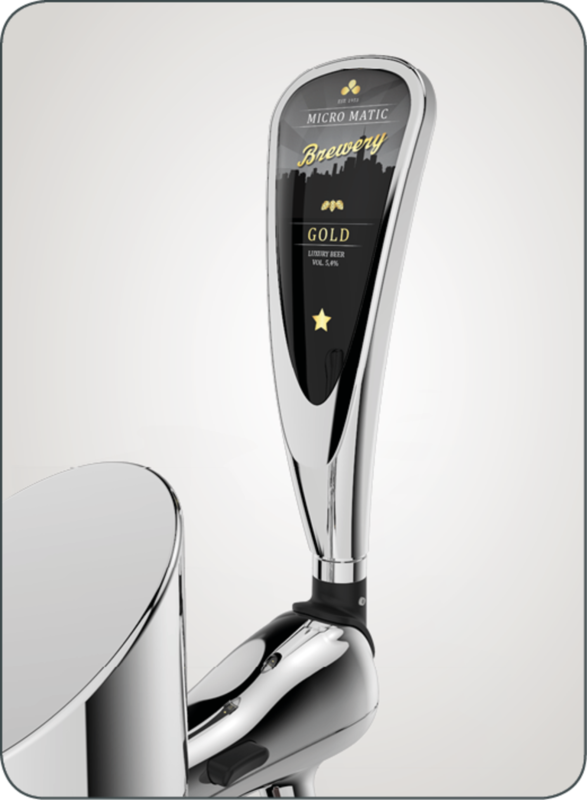 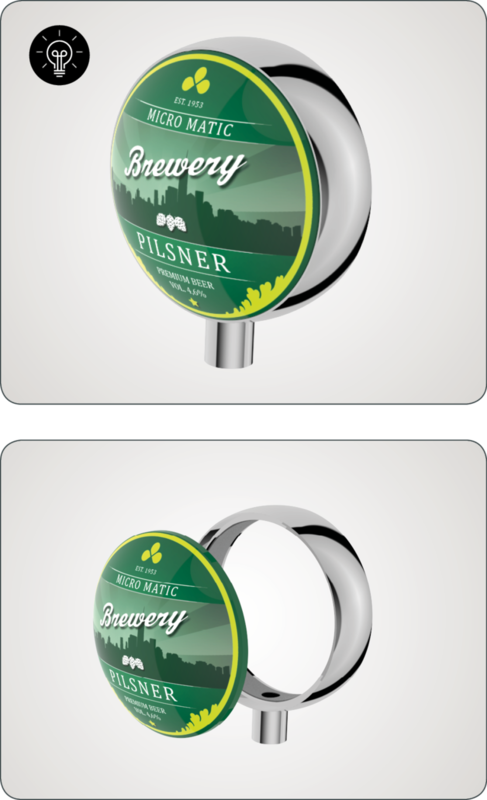 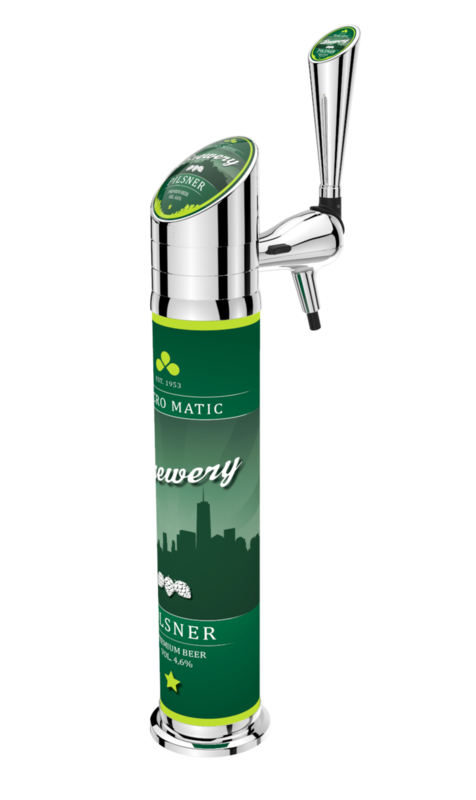 To complete your FlexiDraft™ system, we offer a range of fonts, medallions/lenses and handles, that allow you to create engaging marketing messages and expose your brand. 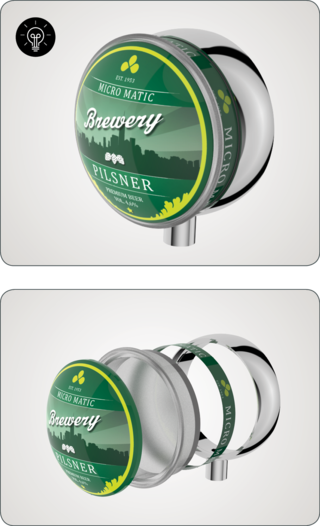 The top and towers are designed to effectively display brand messages to customers through an eye-catching and appealing design. Among our wide range of accessories, we offer branding solutions for tower tops, tower bodies, handles and fridges. 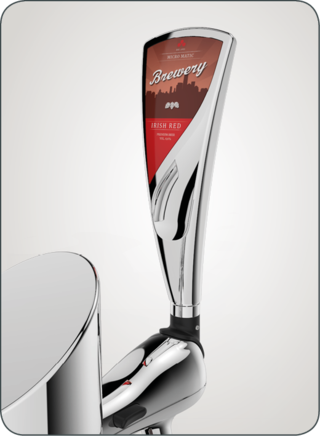 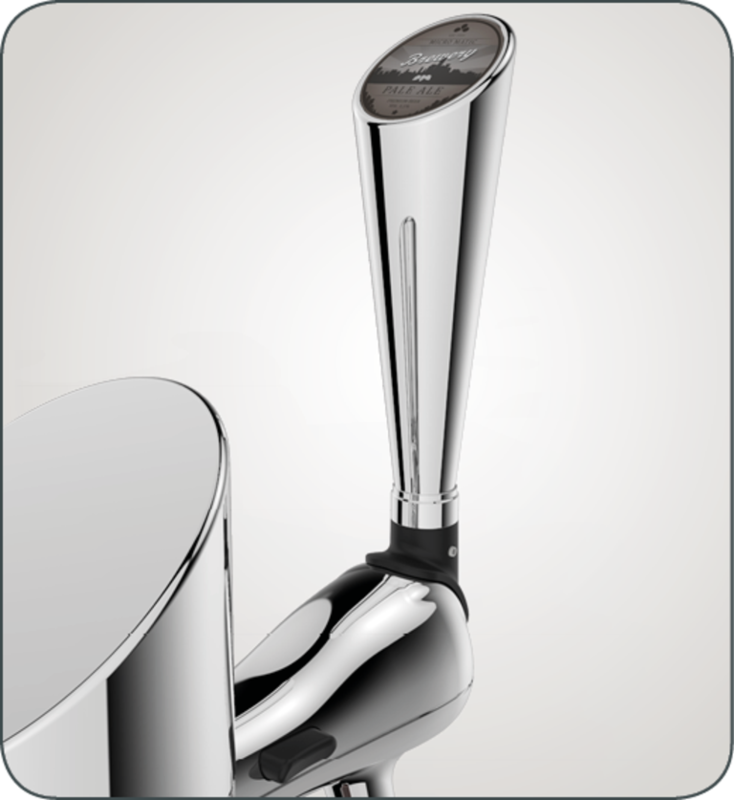 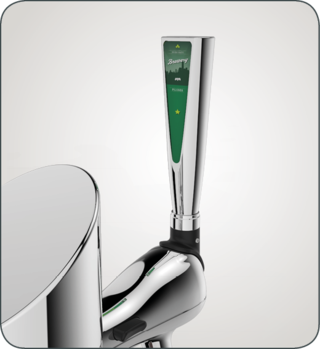 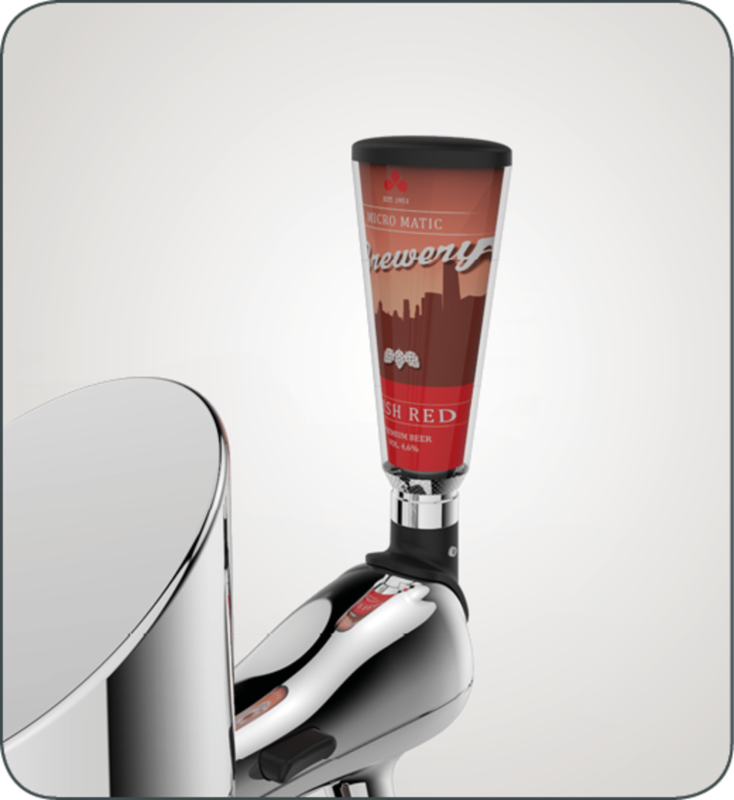 ​​​​​​​Below you can find an overview of the extended range of branding opportunities for your FlexiDraft™ solution. 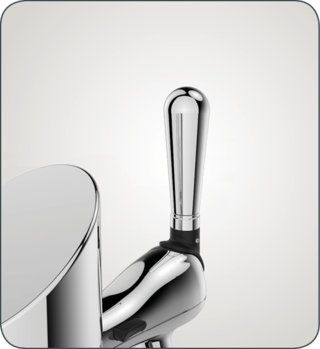 The font towers for FlexiDraft are available in a single and a two-tap version, both made in high quality materials and designed for many years of heavy use. The fonts can be designed with a number of branding opportunties to make your brand stand out. 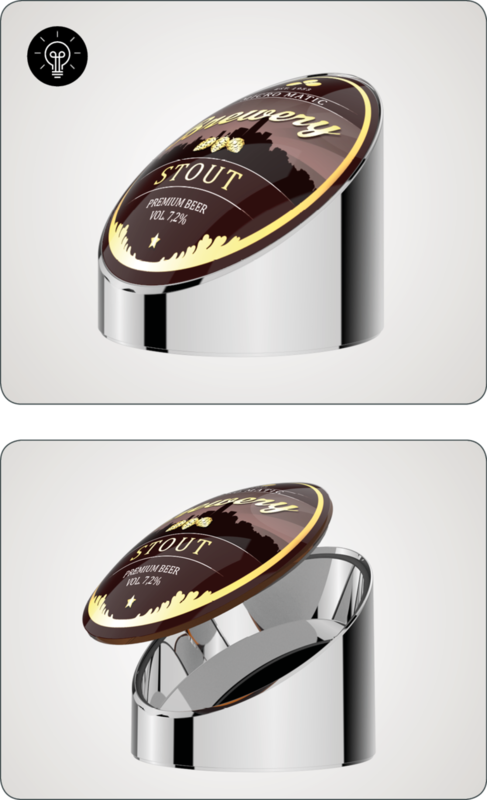 The font tower can be fitted with a number of both illuminated and non-illuminated top parts for perfect exposure of your brand. 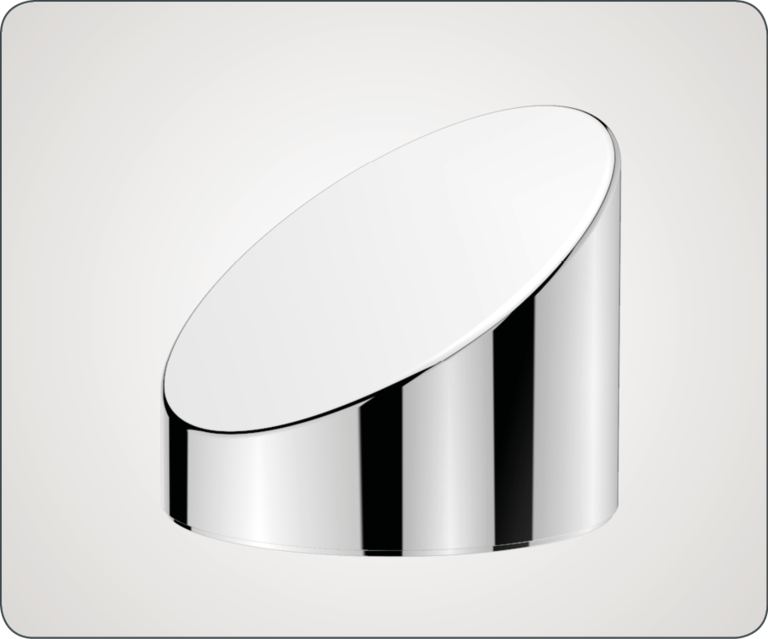 The top parts can be equipped with different lenses to create exactly the design desired. 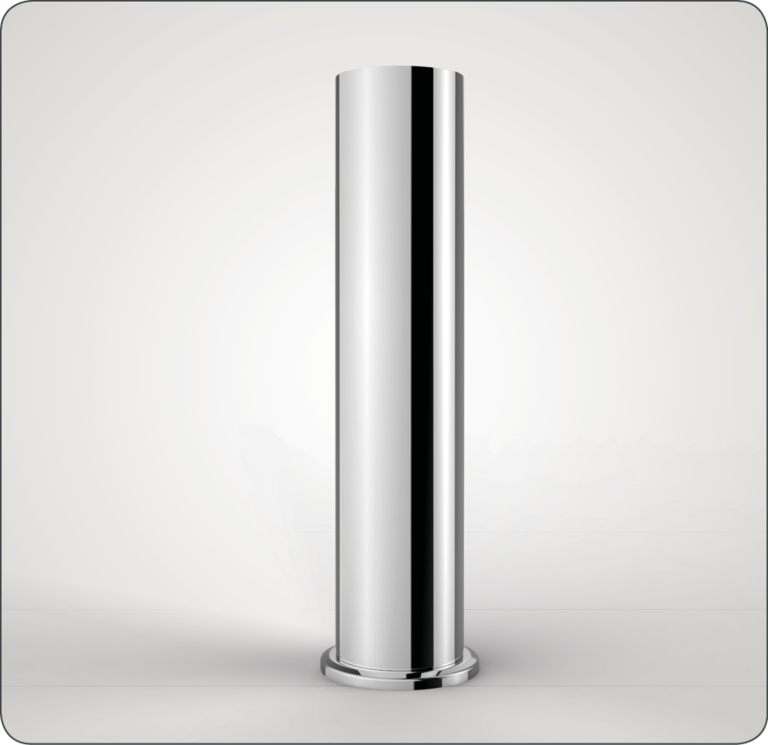 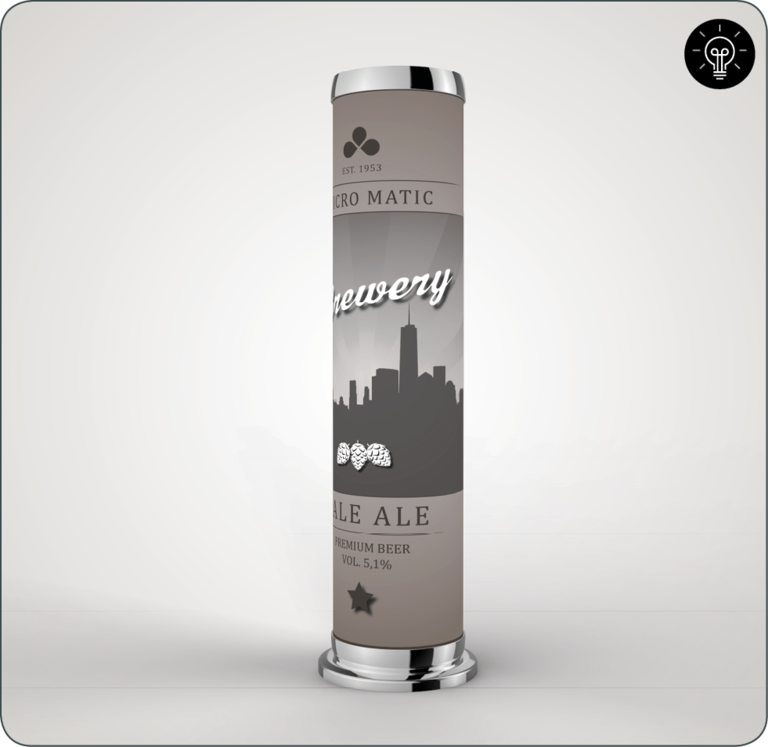 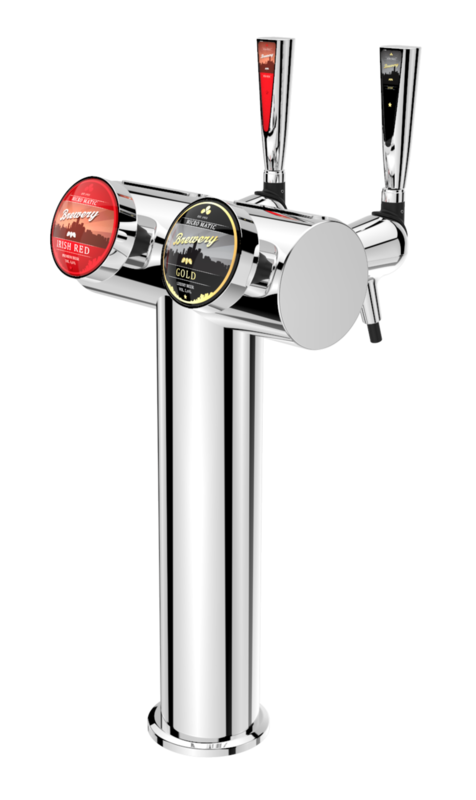 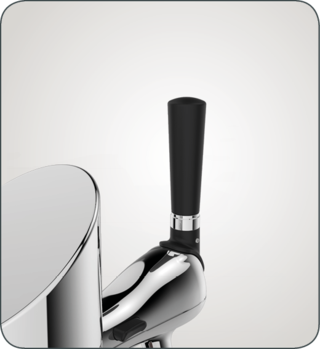 *Only available for FlexiDraft™ Copenhagen single tower. 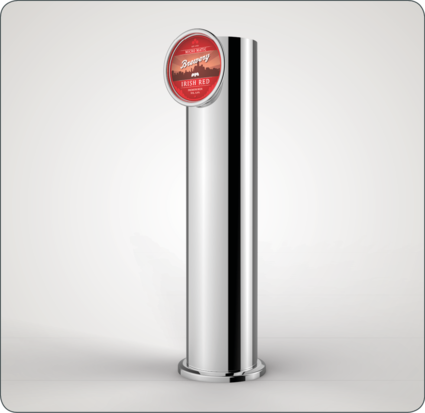 The font tower can be fitted with a number of both illuminated and non-illuminated tubes for perfect exposure of your brand. Choose between a variety of different handles for the Micro Matic fonts. 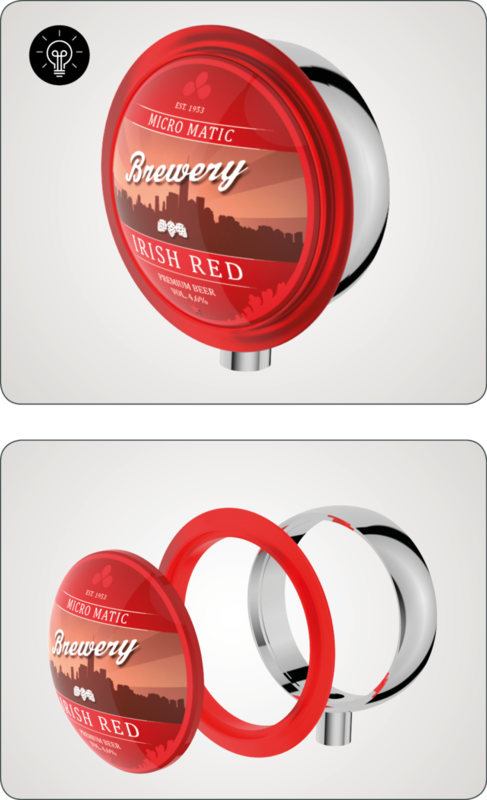 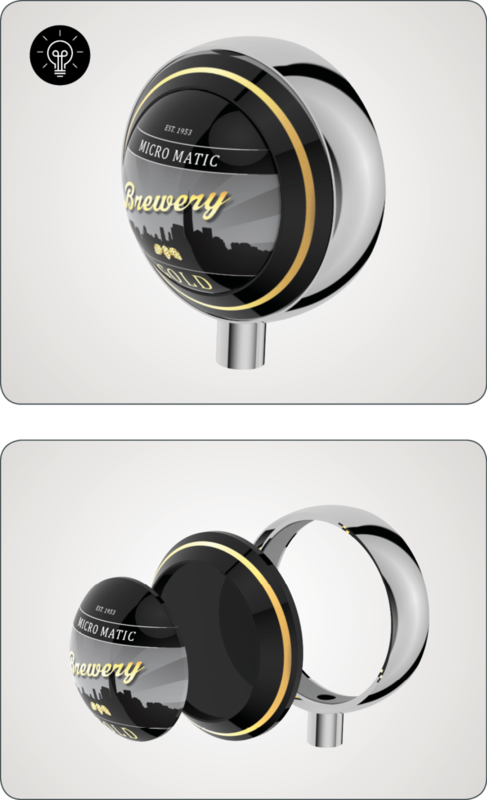 The handles comes in a variety of shapes and sizes with space for visible and eye-catching exposure of your brand.